The Department of Mechanical Engineering is intended to provide education and research to produce employable engineers. The department consist of a team of 16 dedicated faculty members under the guidance of Dr. George Sleeba, HOD who has more than three decades of industrial experience. The Department has entered into MoU with various industrial bodies with the aim to promote the professional and academic interactions and hence to effectively share the facilities and expertise for improving the capabilities for advanced education and research in engineering and technology. AISAT signed an MoU with IIIE Kerala chapter at Renai Kochi on 3rd September 2014 in the presence of Shri. Jaiveer Srivastava, CMD, FACT. 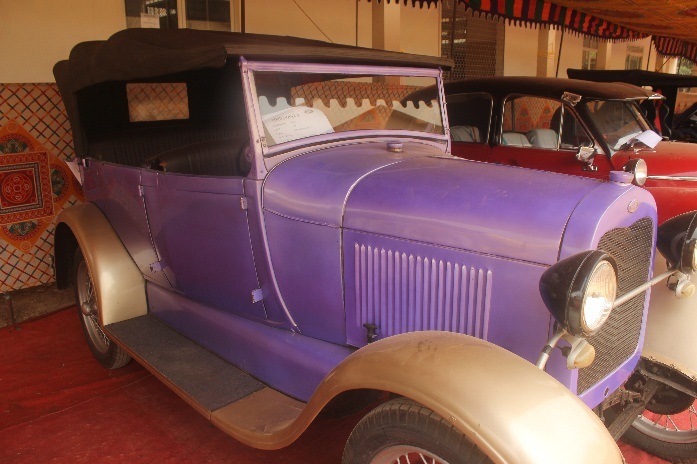 The Mechanical Engineering Department of AISAT organised IRON FIST-2K15, a visual extravaganza for the automobile aficionados all over Kerala, on 27th March 2015. The event showcased an array of exhibitions and contests that had excellent participation from colleges all over Kerala. AUTO SHOW, AUTO PARTS EXHIBITION and COMPETITIONS were launched by Sri Jamal Manakkadan (Municipal Chairman), Mr. John K Paul (Director, Popular Motors Pvt. Ltd) and Mr. Vinod Kumar (MVI, Kerala Motor Vehicles Department) respectively. A large number of competitions were organised for the huge crowd of visitors such as Designo, Auto wizard, Pit stop, Kickering, Fix it up and Graffiti. Albertian Institute of Science & Technology (AISAT), Kalamassery and ASA Kerala jointly organised GIJUTSU-15, a project competition for engineering students on 26th June 2015 at AISAT- Technical Campus, Kalamassery. GIJUTSU-15 aimed to promote the innovative ideas and ventures of students in the field of engineering. 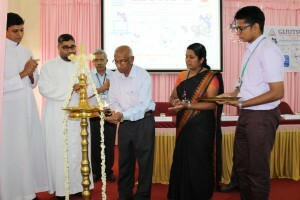 15 Teams of students selected from colleges all across Kerala participated in the Event and projects in various engineering disciplines were presented. A hybrid turbocharger is an electric turbocharger consisting of a high speed turbine-generator and a high speed electric air compressor. The objective of the project is to improve an engine’s volumetric efficiency by increasing density of the intake gas allowing more power per engine cycle. Electric and electronic scrap (e-scrap) contains valuable raw materials. The objective of the project is to develop a control system that helps to prevent or reduce the severity of collision in automobiles.